Staff unharmed and two men in custody as police continue search. 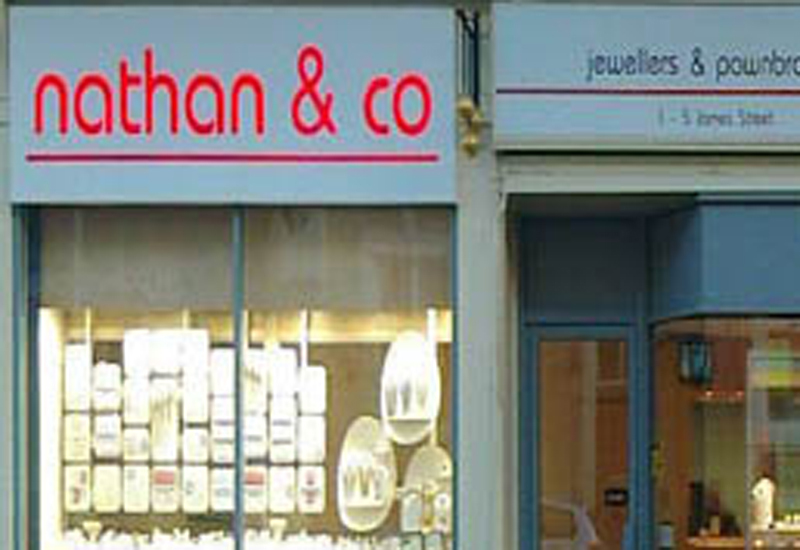 The Bradford branch of Nathan & Co was attacked on Monday by a gang of masked robbers armed with a lumphammer and an axe. 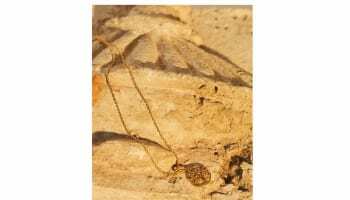 The men stole goods from the jeweller and pawnbroker, which is situated on the city’s James Street, before escaping in a car. Two local men have since been arrested on suspicion of robbery and are currently in custody. Bradford South CID said that they are continuing to investigate the crime and are still searching for the other suspects. The attack took place at about 3pm on Monday afternoon. 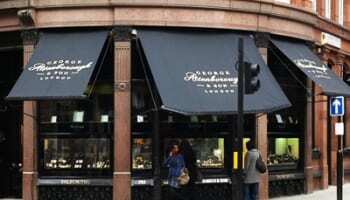 The all-female staff on duty at the time were not harmed in the incident but were left shaken.